ZIMBABWE'S aviation sector has suffered another blow after Proflight Zambia announced the suspension of the Harare-Lusaka flights at a time RwandAir also discontinued ticketing services in bond currency citing challenges in the repatriation of funds. Airlines operating in the country are failing to repatriate more than $140 million stuck in the country which is facing pressing foreign currency shortages. 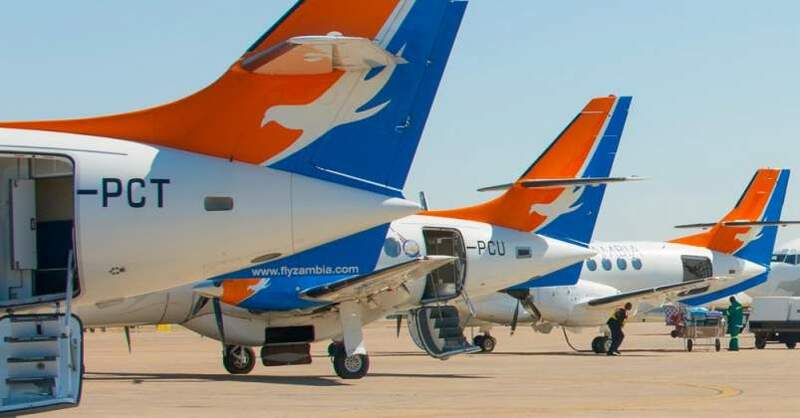 Proflight, which resumed the Lusaka-Harare route last July flying four times a week, said it was suspending the route effective January 29 because it was failing to repatriate its funds. "We regret to announce that due to the current situation in Zimbabwe and ongoing challenges with the repatriation of funds from Zimbabwe, we are temporarily suspending our Lusaka/ Harare route effective 29 January until 1 March. All passengers will be refunded in full for tickets purchased for travel during this period," director of government and industry affairs Philip Lemba said in a statement yesterday. The airline flies from Lusaka to Durban in South Africa and Lilongwe in Malawi, over and above linking all the main provincial centres within Zambia. Reeling from the same forex predicament, Rwanda's national carrier RwandAir yesterday said it was withdrawing full ticketing authority from Zimbabwe commencing today. The airline said it will only be issuing tickets in hard currency. "RwandAir would like to announce its decision to withdraw ticketing authority effective 24 January 2019 from Zimbabwe BSP. All tickets sales will be issued in United States dollars (USD)," RwandAir said in a statement yesterday. The airline added that it will also accept internationally issued credit cards. RwandAir began its flights between Kigali and Harare in April 2017 and also plied the Harare-Cape Town route.